Melanie (Sennia Nanua) is eager to learn, polite to her elders, helpful in all scenarios, and generally the kind of young girl every parent hopes their daughter becomes. Oh, yeah, when she gets too close to people she turns into a ravenous, flesh-hungry cannibal. So, there’s that. 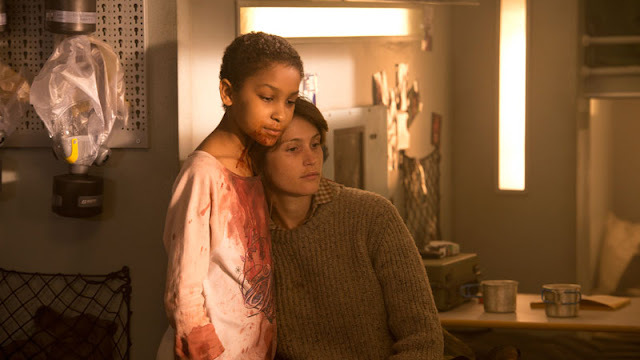 Which at least partially explains why The Girl with All the Gifts begins with Melanie and a number of similarly situated children strapped to wheelchairs in prison cells in a nondescript underground military bunker. Turns out a nasty fungal infection has swept through across the land, turning its victims into 28 Days Later-style fastzombies—they call them “hungries,” however, eschewing the Z-word. All the victims, that is, except for a handful of young hungries, who act more or less human, at least until they get a whiff of that sweet, sweet human scent. Here’s where you might shake your head and lament the state of horror, overburdened as it is with quick, cheap Walking Dead-knockoffs—a show itself heavily in debt to numerous predecessors. 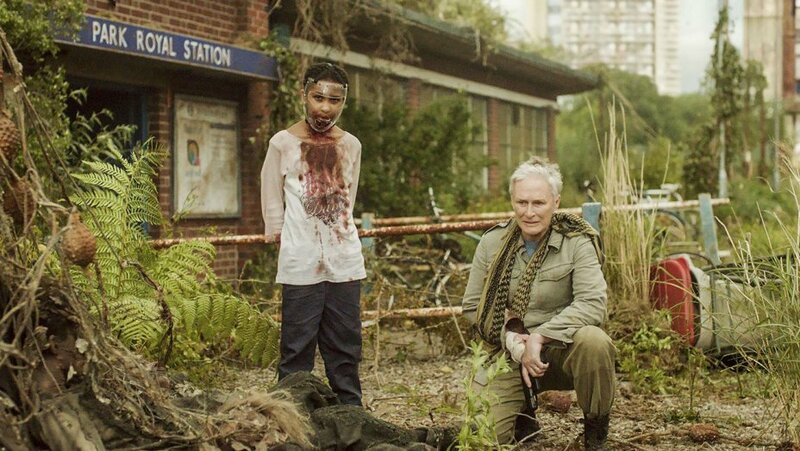 In a welcome turn of events, The Girl with All the Gifts serves as a reminder of just how effective zombie movies can be when well executed. 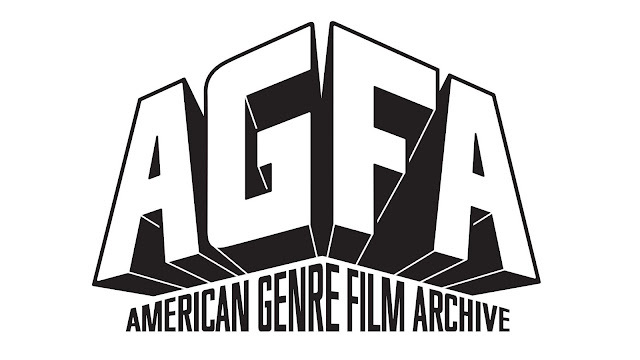 While certainly full of subgenre tropes—a wall of soulless undead hungries lined up at a fence; snarly, snapping faces; and bloody chins as they munch on unsuspecting meals—it puts its own unique, inventive spin on the tired narrative, reminding us there’s still room to push boundaries and innovate. 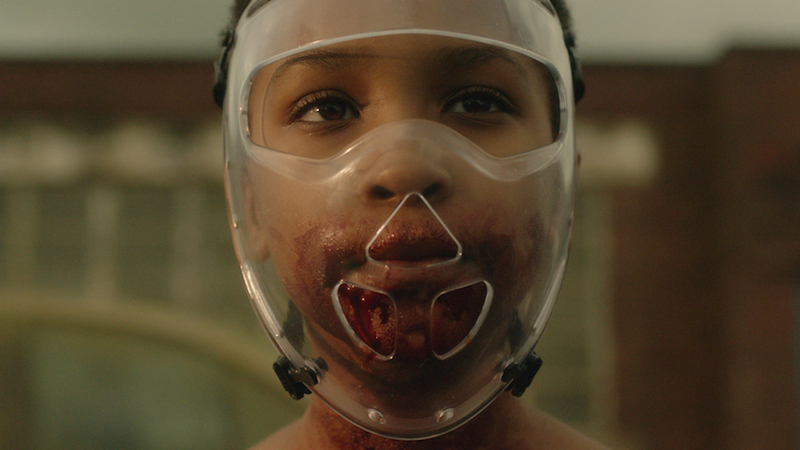 In addition to the zombie trappings, The Girls with All the Gifts hits post-apocalyptic road trip territory, toys with outbreak stories, and dips into claustrophobic urban exploration. When the secure military base falls, Melanie, wearing the junior varsity equivalent of a Hannibal Lecter mask, along with a handful of survivors, hits the dusty trail in order to survive and hopefully make it to safety before it’s too late. 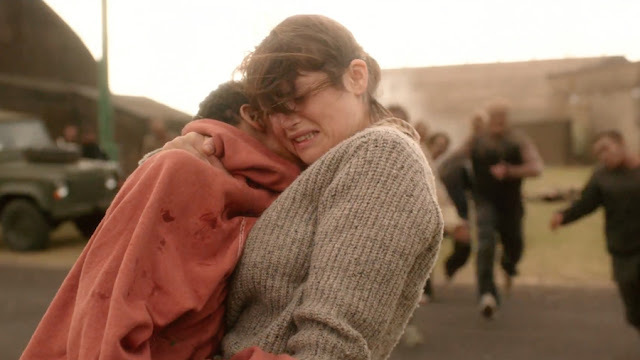 There’s Mrs. Justineau (Gemma Arterton), a soft-touch, nurturing, bleeding-heart teacher; Sgt. 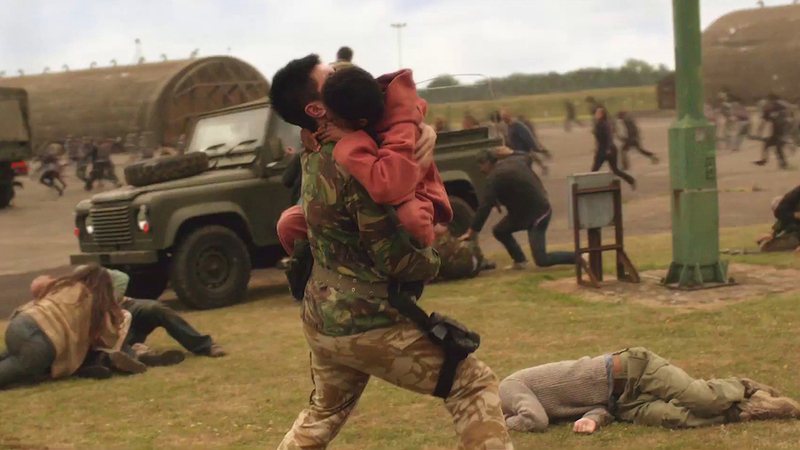 Parks (Paddy Considine), a practical, hard-nosed soldier bent on survival at all costs; Private Gallagher (Fasayo Akinade), also known a zombie fodder (don’t take that as a spoiler, it’s obvious he’s doomed from the start); and, because Melanie and the other children hold the only hope of a cure, the driven Dr. Caldwell (Glenn Close) tags along, hoping to use Melanie’s brain and spine to manufacture a vaccine. So, if you’ve ever wanted to watch Glenn Close stab zombies in the head with a pair of scissors, this is your movie. They may be types, but the strong cast infuses the characters with enough pathos, empathy, and arc that they largely eclipse their formulaic origins. Considine once again proves what a woefully undervalued actor he is, and Parks has, by far, the greatest transformation and journey. Arterton provides Mrs. Justineau with enough maternal warmth that she’s much more than a hand-wringing stereotype—and she has a machine gun. And this is a hell of a coming out party for young Sennia Nanua, with a mixture of chattering innocence and untamed ferocity. Directed by Colm McCarthy (Peaky Blinders, Sherlock, Doctor Who) and based on the best-selling novel by Mike Carey, who also adapted the screenplay, The Girl with All the Gifts creates a grim, artistic vehicle for tension, pressure, and zombie feasting. Largely filmed with an eye-level handheld camera, there’s an immediacy to the action, and the early fall of the base is a remarkable feat of construction, choreography, and mise en scene. The Girl with All the Gifts is a bleak time for sure—at one point it turns the modern zombie-baby trend on its head in a disturbing way. The question of whether Melanie is for real or if she’s merely a delivery system for fungus trying to perpetuate its lifecycle looms. Though she seems innocent and lovely, every so often McCarthy and Carey remind us of the potential hazards as she turns into a roaring, feral monster—it’s a sensitive, emotive, raw performance from a young actress making her first feature film appearance.